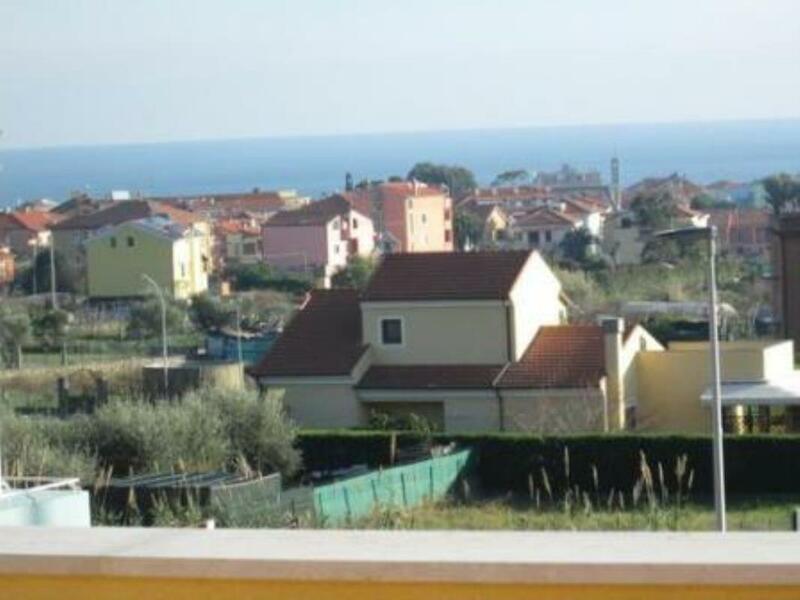 Newly renovated 2 bedroom house located in Sanremo with a sea view located just a 10 minute walk to the beach. 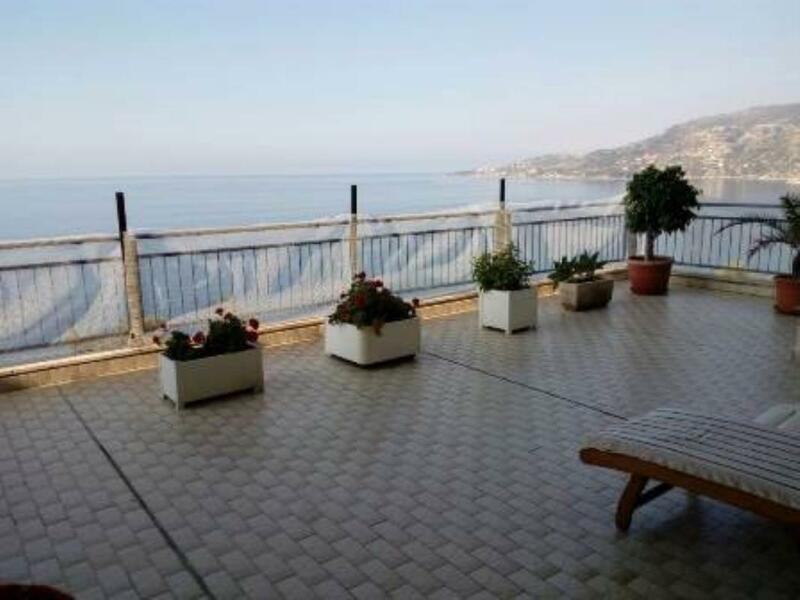 Apartment in an elegant sea front building, situated 100 metres (2 minute walk) from the water in Ospedaletti and 10 minutes on by to restaurants and town centre. 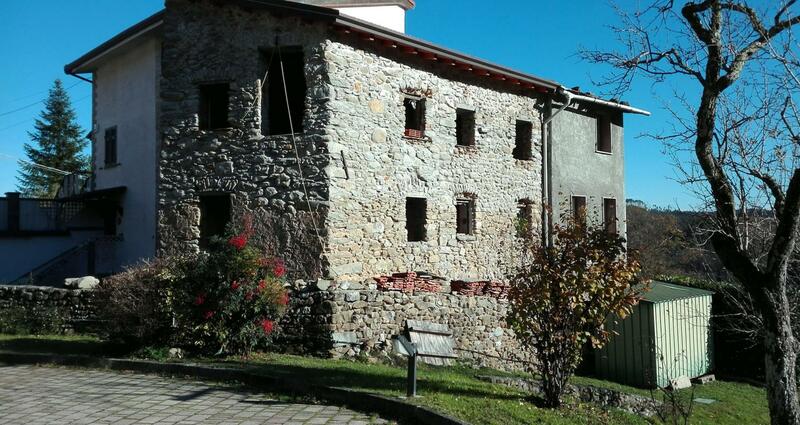 This previous 18th century castle has been newly restored as multiple 2 bedroom apartments in a complex. 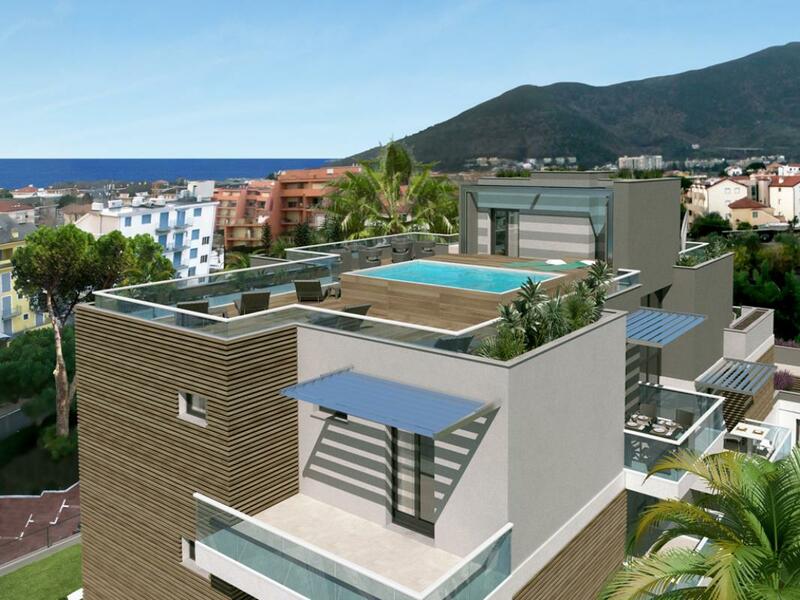 The apartments has a stunning view over the sea and its own private beach. 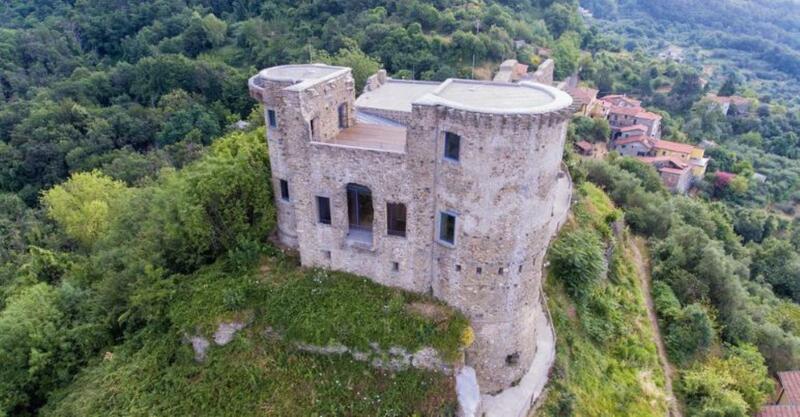 This previous 18th century castle has been newly restored as multiple 1 & 2 bedroom apartments in a complex. 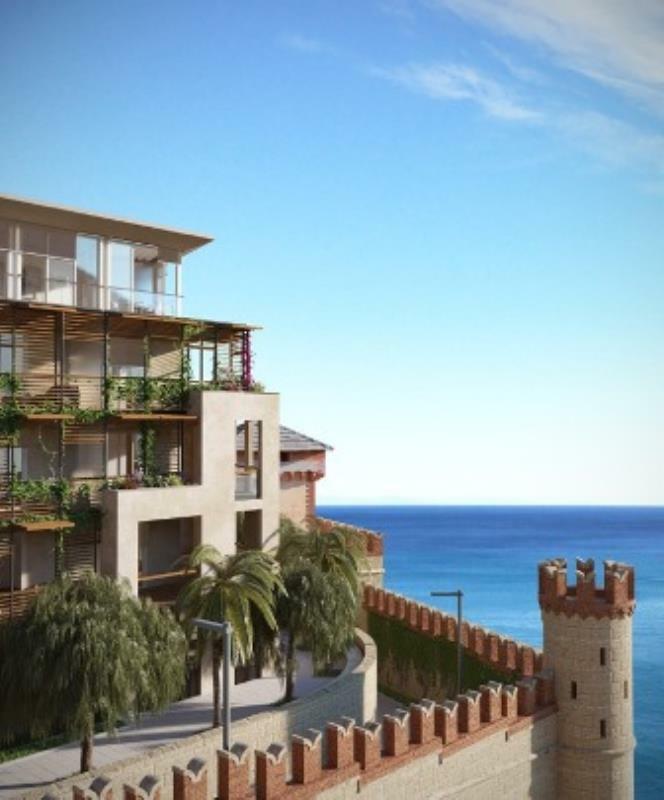 The apartments has a stunning view over the sea and its own private beach. 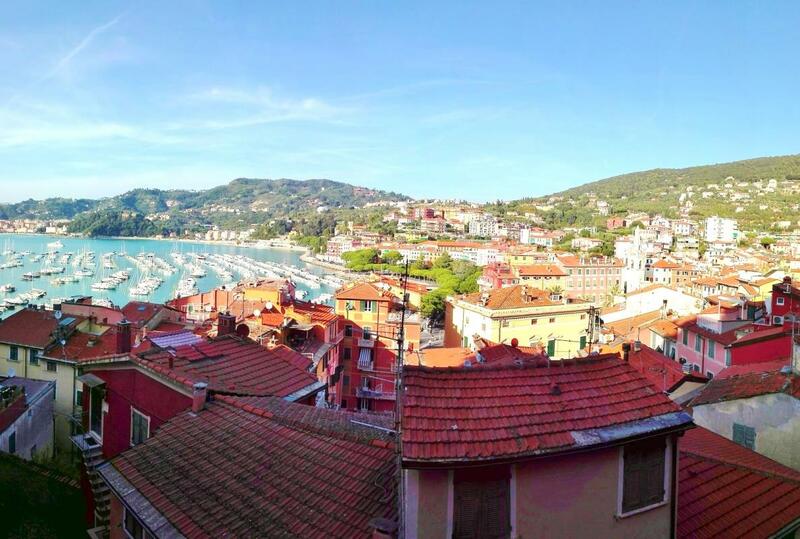 • Overlooking the bay of Alassio and Laigueglia. 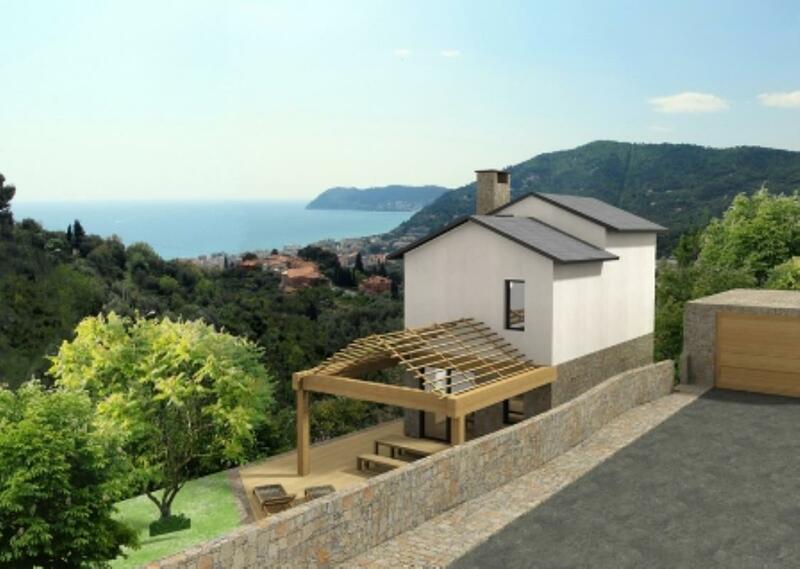 Situated 900 metres as the crow flies from the centre of the stylish town of Alassio and its beaches, new project with sea view and infinity pool with jacuzzi, overlooking the bay of Alassio and Laigueglia. 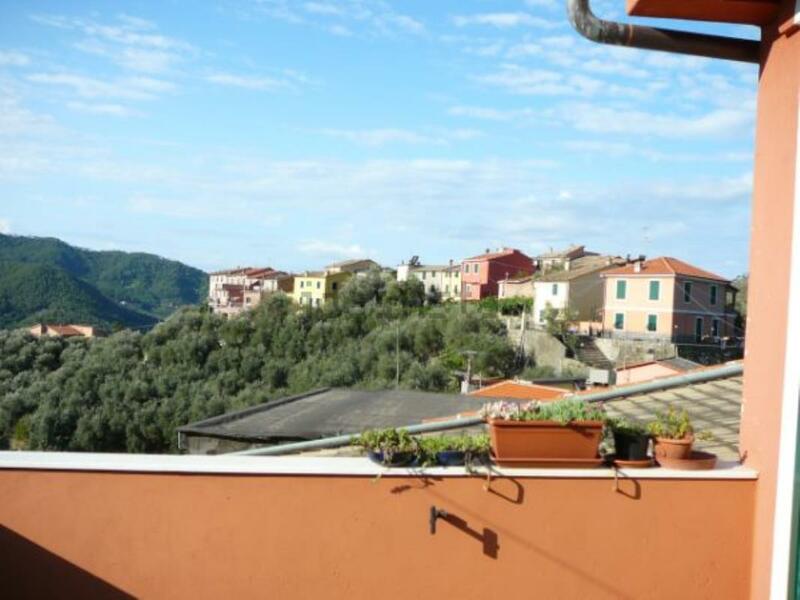 SOLD FURNISHED, a new studio apartment located in Pigno, Liguria. 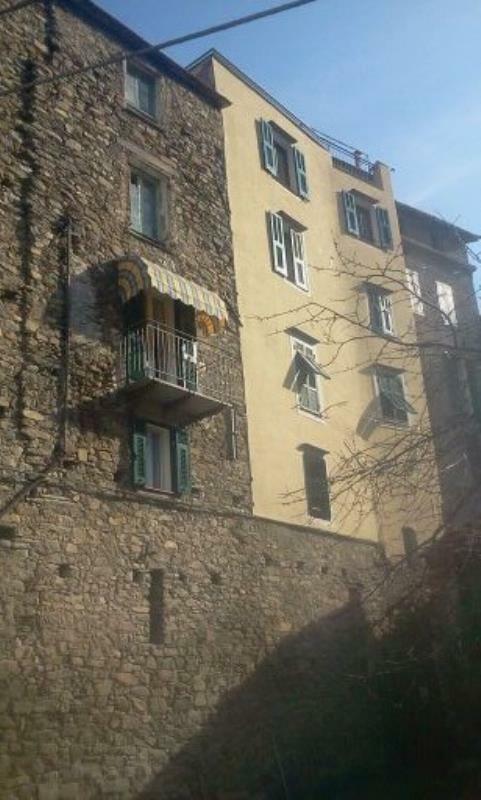 It measures 30sq m and is on the third floor. 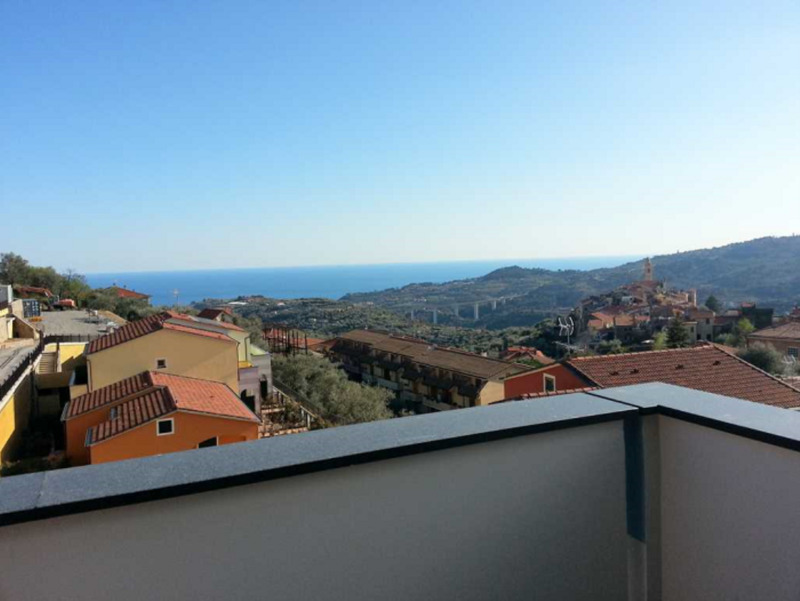 2-bedroom new-build apartment spread over two floors and located in Pigno, Liguria. 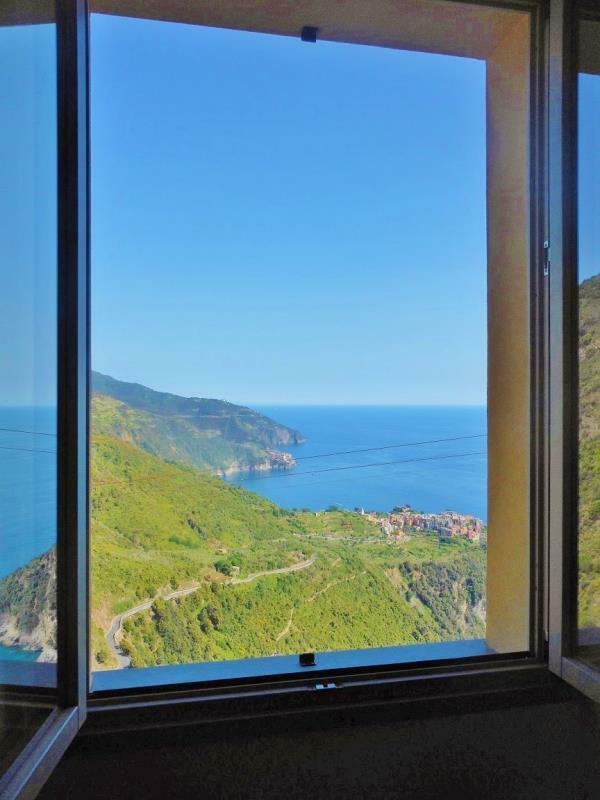 Sea-view, recently restored home on the outskirts of Vernazza, on the Cinque Terre Coast — a Unesco World Heritage Site. 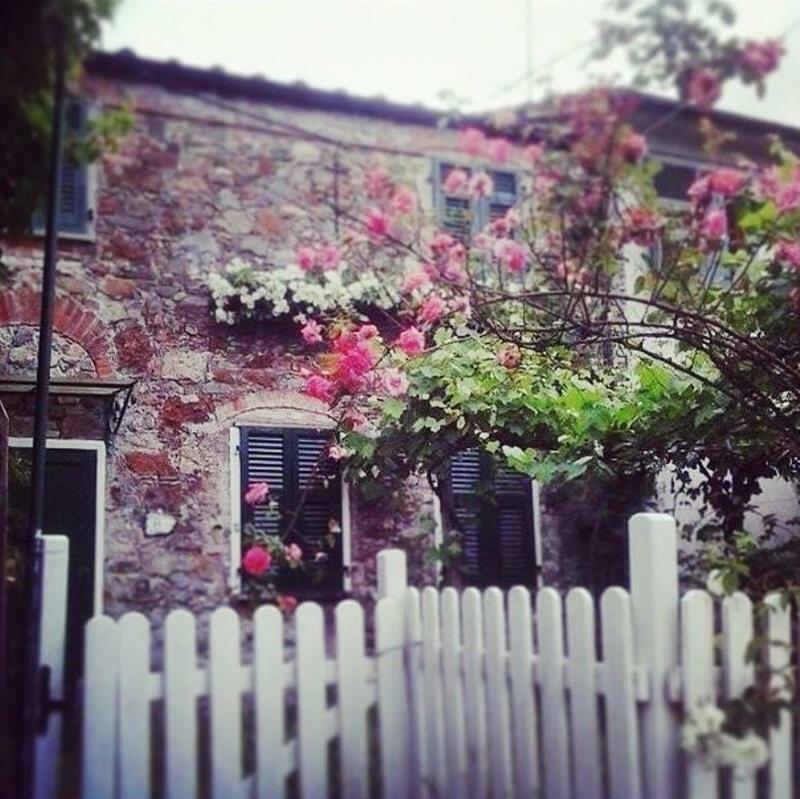 It comes with a balcony and a garden. 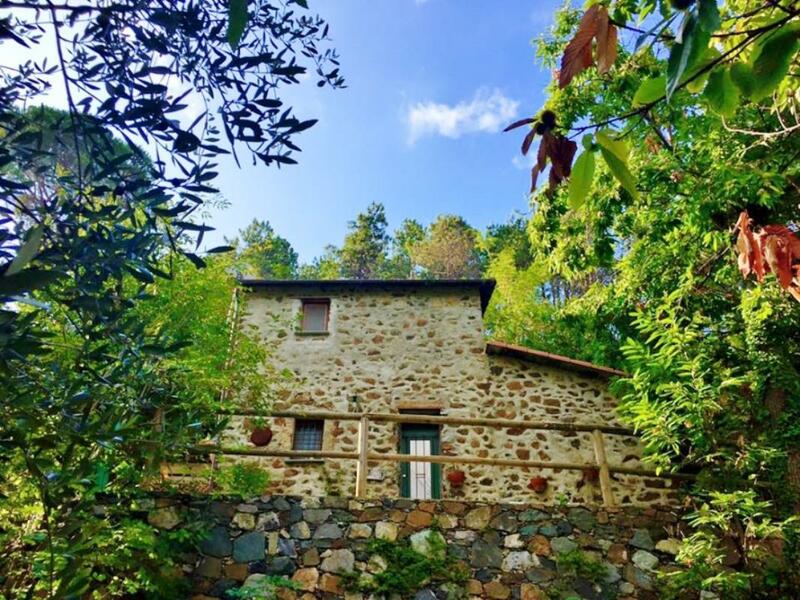 On the famed Cinque Terre coast — a Unesco World Heritage Site — a restored two-storey home on the outskirts of Riomaggiore. 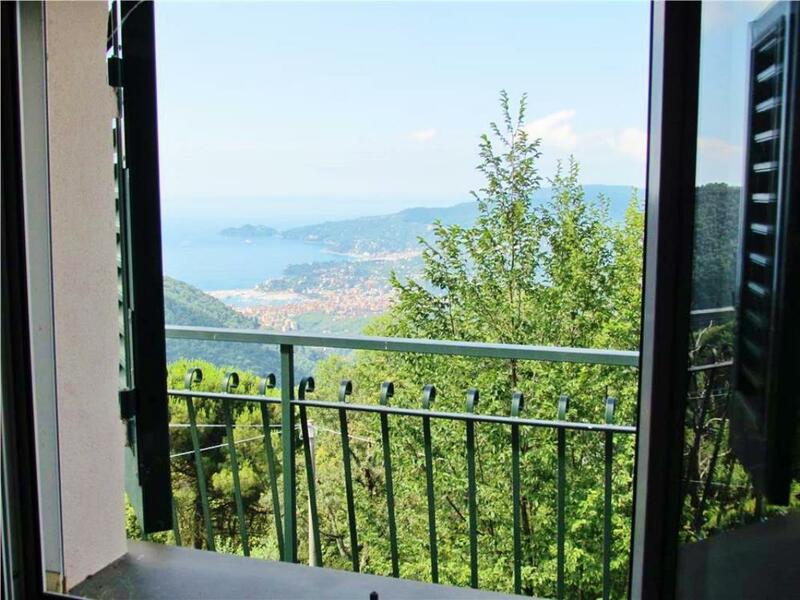 Key-ready apartments boasting 1 or 2 bedrooms, located on the ground or first floor of a 2-storey complex with just 15 units, with panoramic views over the sea and balconies of various sizes, up to 30 sq m.
Sea-view home, SOLD FURNISHED, located in Rapallo, on the Liguria coast. 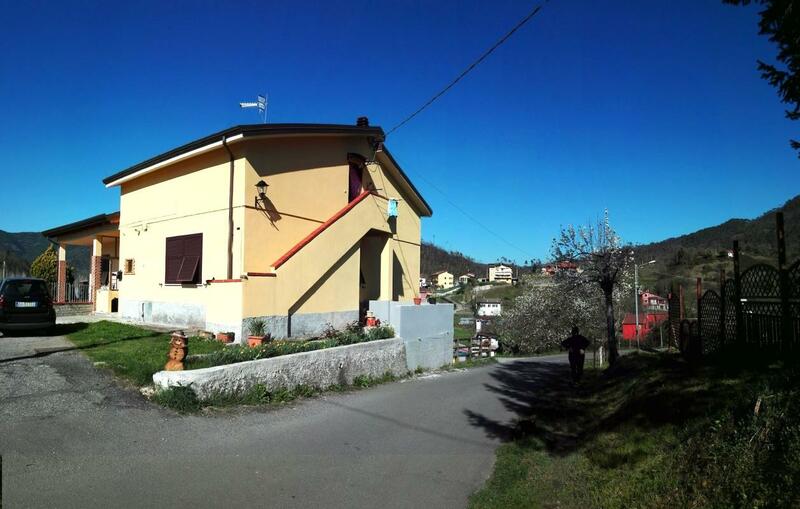 This semi-detached property measures 130sq m and has 2 main floors plus an attic floor. 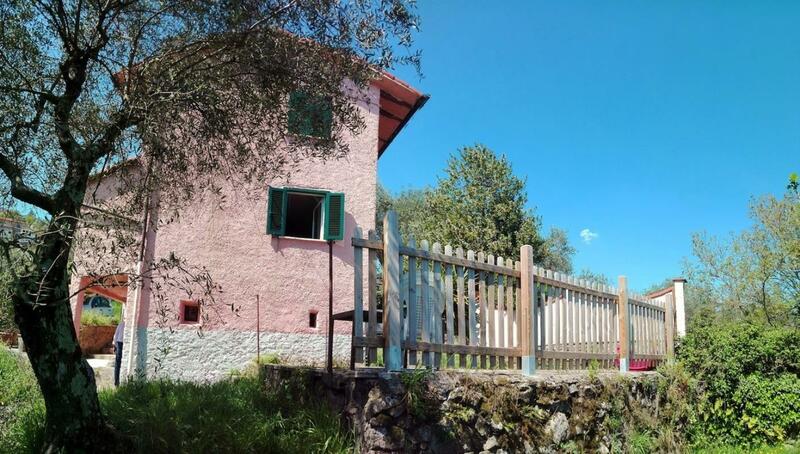 Sea-view rustic home needing renovation in Zoagli, overlooking the Liguria coast. 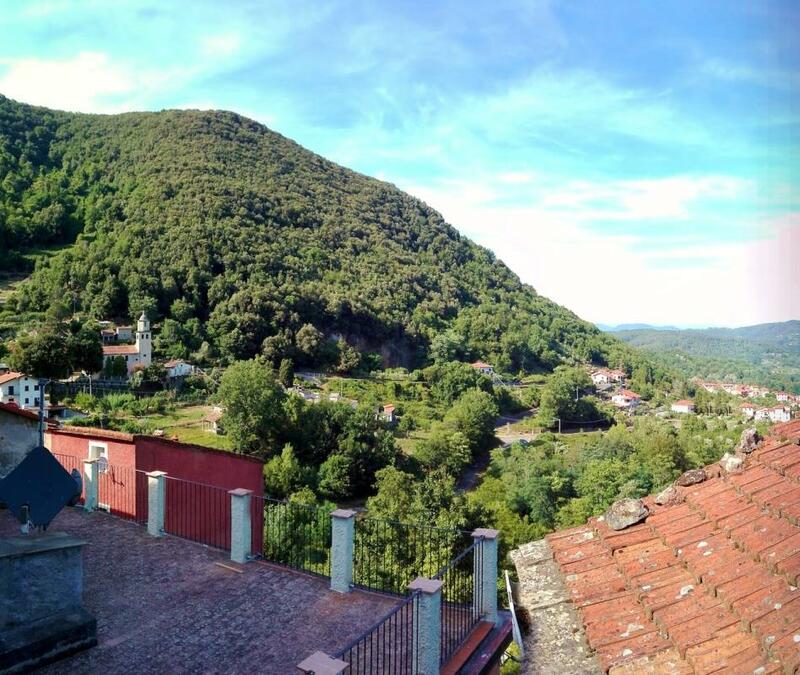 There is already an approved project to build a 2-storey detached house with a living room, kitchen, 3 bedrooms, 2 bathrooms, terraces, 37sq m garage, garden. 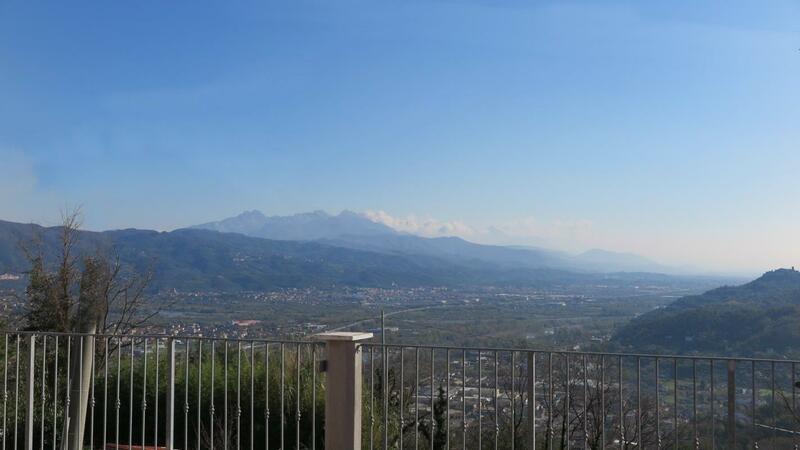 2-bedroom Top floor apartment in excellent condition in a three-storey building in a sunny position with amazing view over the valley in Montale, a hamlet of Levanto, along the Cinque Terre coastline. 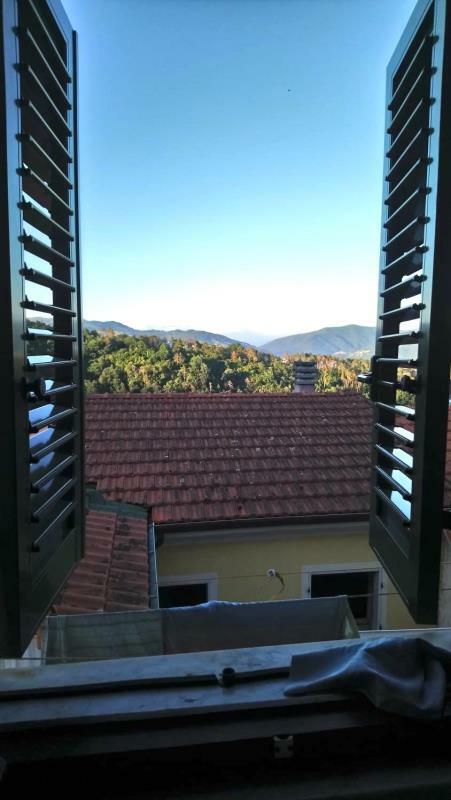 Levanto is a famous seaside resort along the Italian Riviera, a perfect starting-point for visiting the picturesque villages of Cinque Terre. 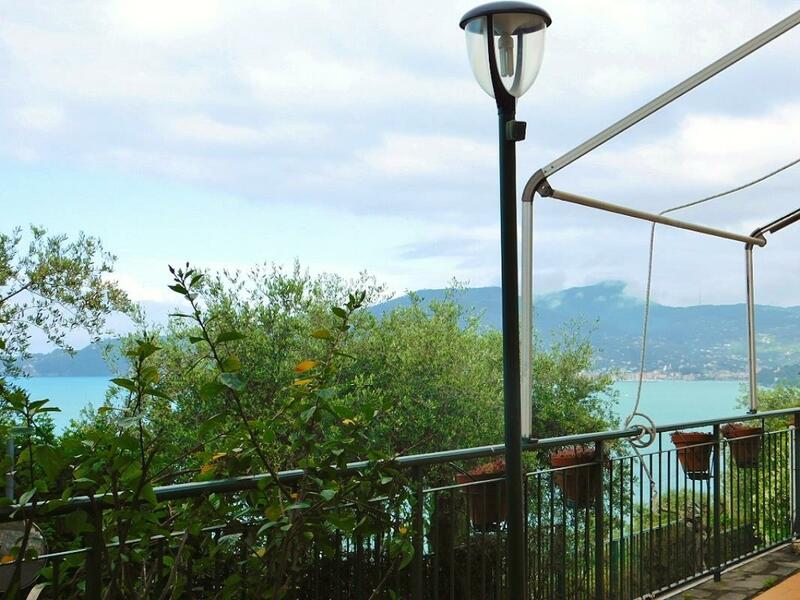 From Levanto one can easily reach the five villages by train (5 minutes), by boat or by foot through guided tracks. 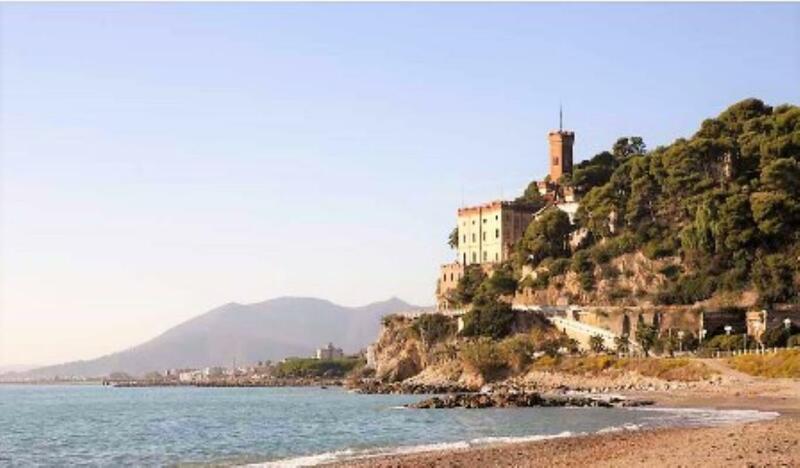 Possibility to build a roof terrace of about 40 sq m.
Sea front complex, situated in a central location near restaurants, shops and all main service in the famous Italian Riviera. 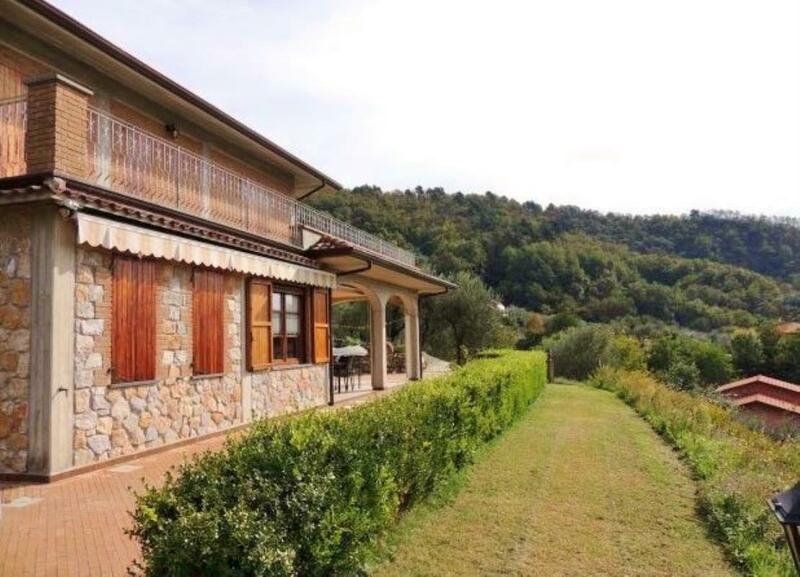 A charming and panoramic villa in the hills of Liguria, in the process of being completed and great opportunity for the buyer to personalise it and finish last touches. 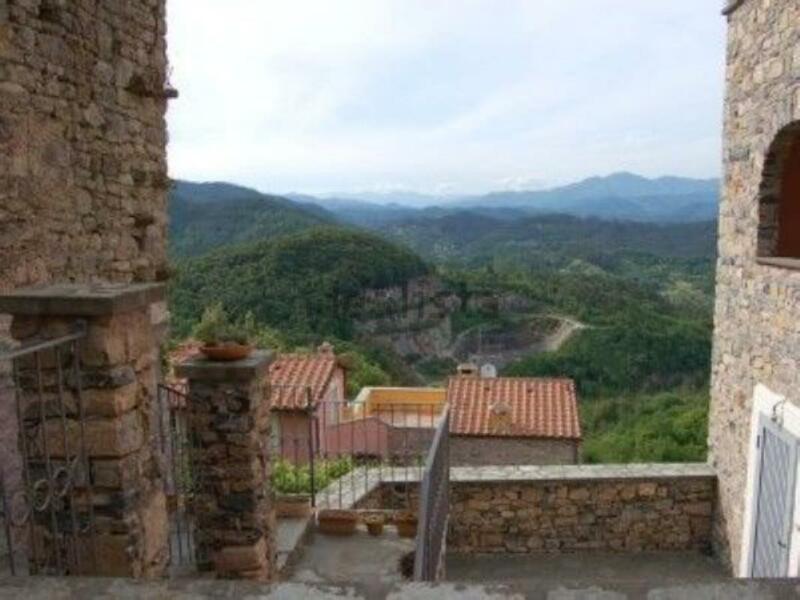 Ready to be moved into apartment, on the top floor of a 2-storey building with panoramic views over the valley in a residential complex, part of the castle of Corvara, a charming hilltop hamlet, situated 20 minutes’ drive from the sea. 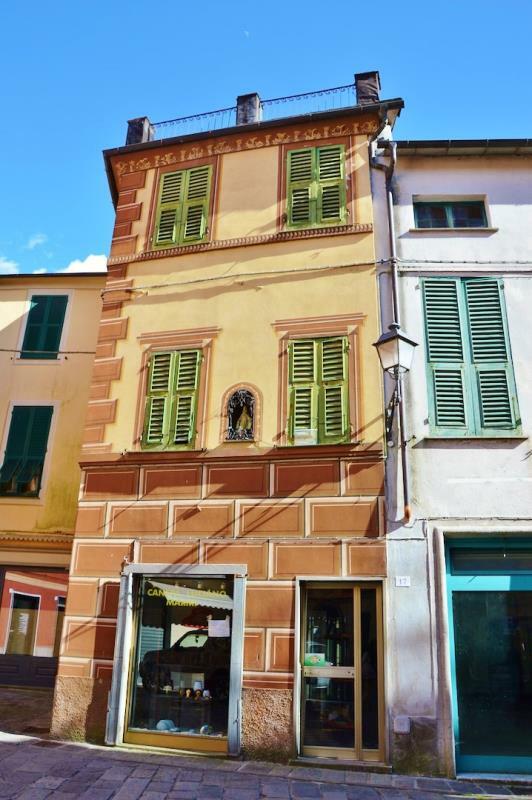 The apartment is for sale completely furnished and it comprises open plan lounge with stove and sofa bed, kitchen, bathroom, 2 double bedrooms – one of which with a small en-suite bathroom. 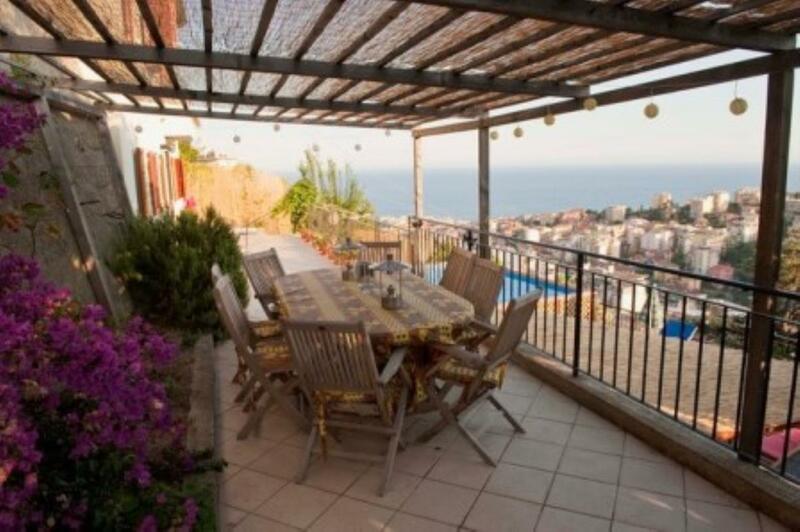 The property also boasts an 8 sq m terrace. 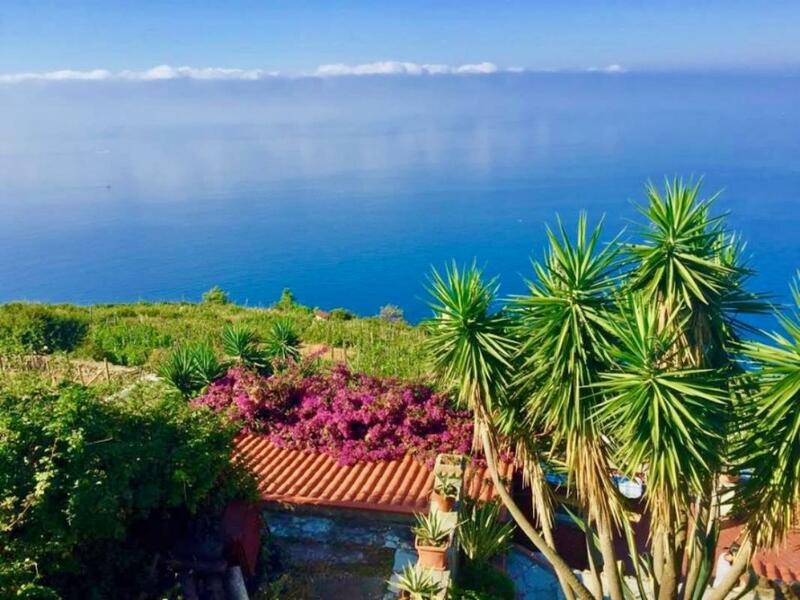 Recently renovated apartment in the renowned Excelsior Palace, one of the most prestigious complexes along the Italian Riviera – once a hotel. 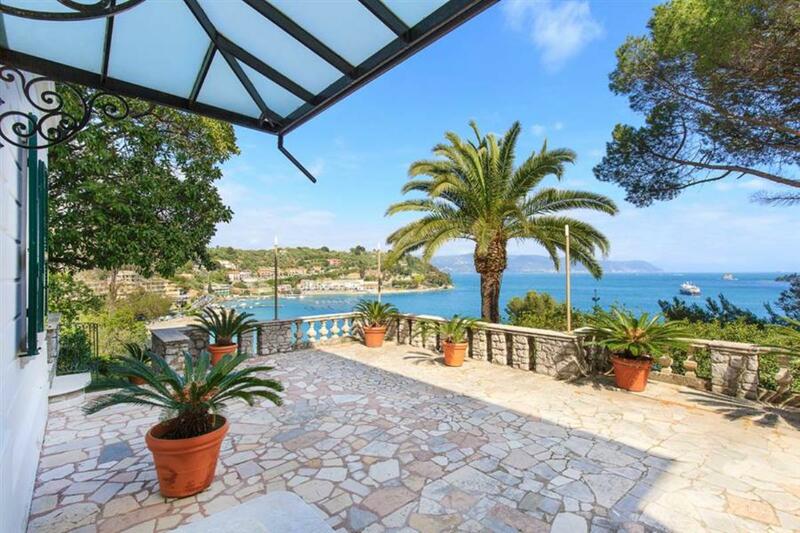 Superior 700sq m sea-view seafront villa plus renovated annexes, in 7,700sq m grounds in Portovenere, Liguria. 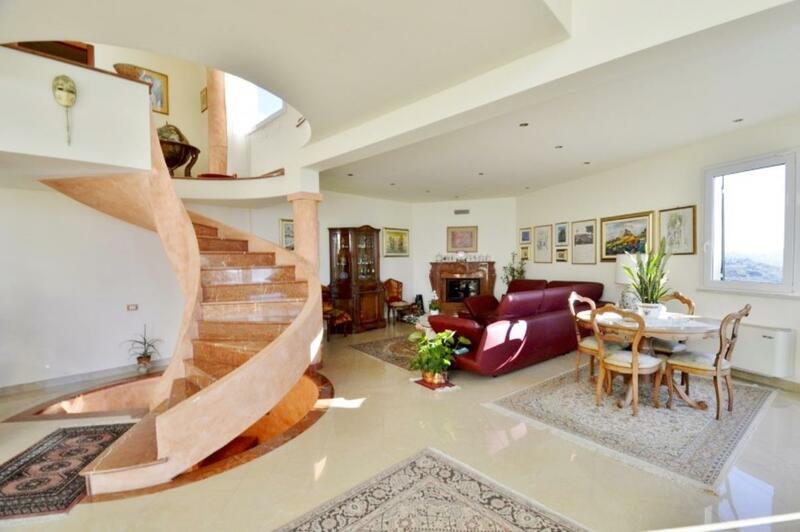 It is set over 3 floors connected by a Carrara marble staircase and an elevator. 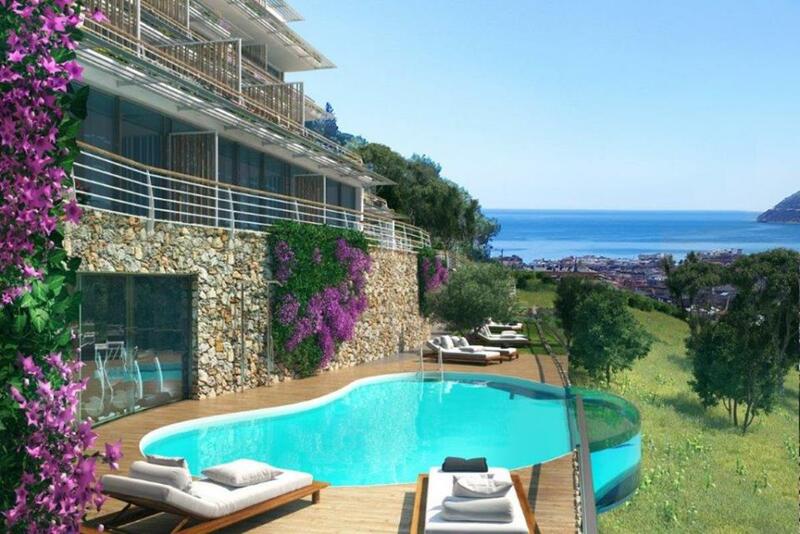 Elegant complex situated just 80 metres from the sea consists of studio apartments, 1- and 2-bedroom units, all with either gardens or terraces, walking distance to the coast and all services. 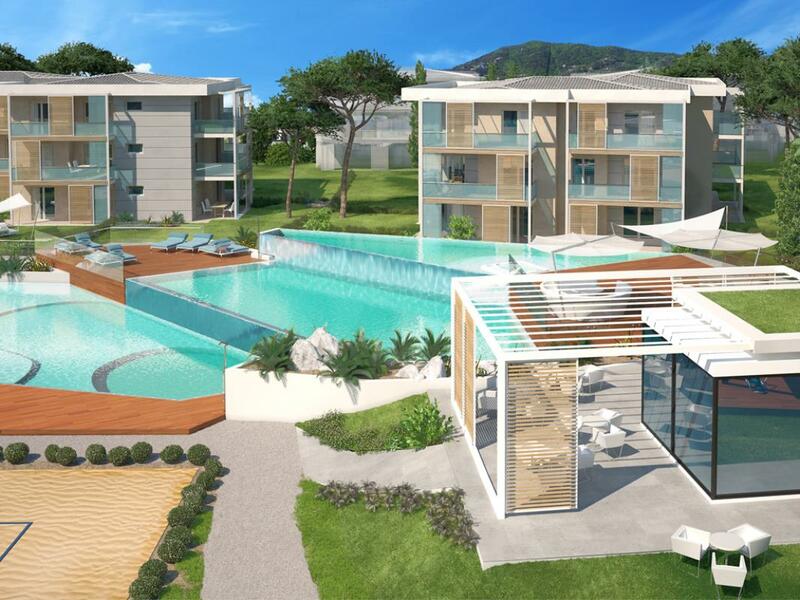 The apartment will benefit from communal swimming pool, solarium, communal gardens and playground. 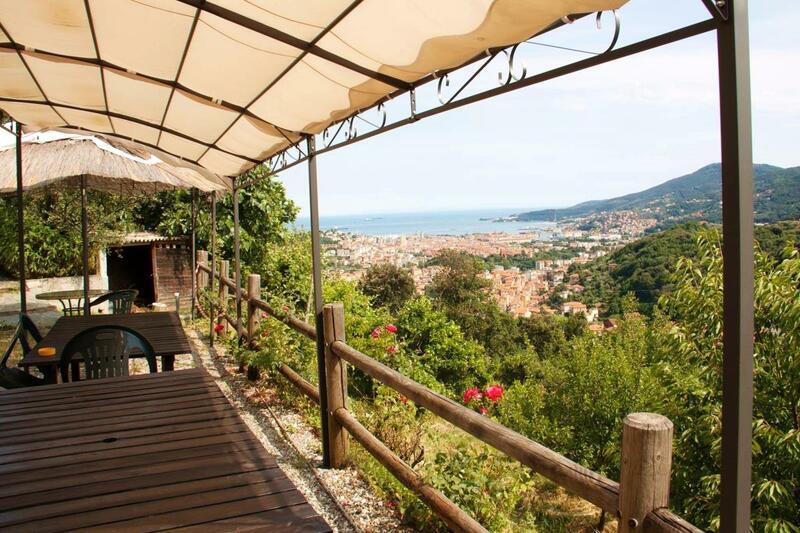 Situated in the hills of Diano Marina, just few minutes from the ancient hamlet of Diano Castello, apartments in a quiet residential area with view of the Ligurian sea which is 1.5 km away. 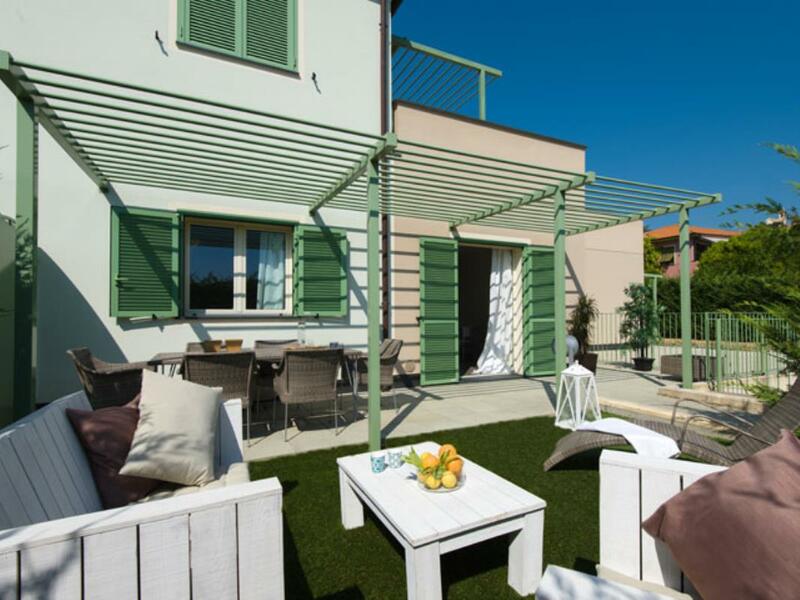 The complex comprises one bedroom apartment with either gardens or terraces, ready to be moved into and with the possibility to be completely furnished. 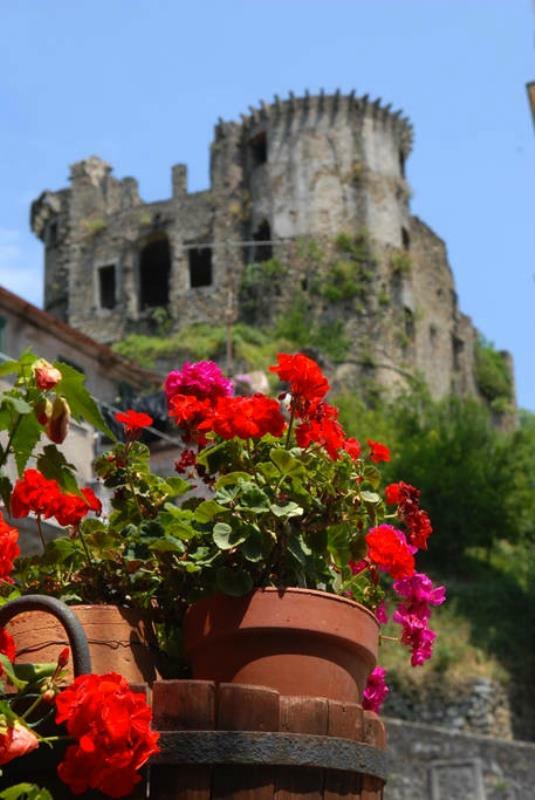 "Antiche Torri" Ancient Towers is a residential complex located in Civezza, in the province of Imperia with view over the sea and the town. 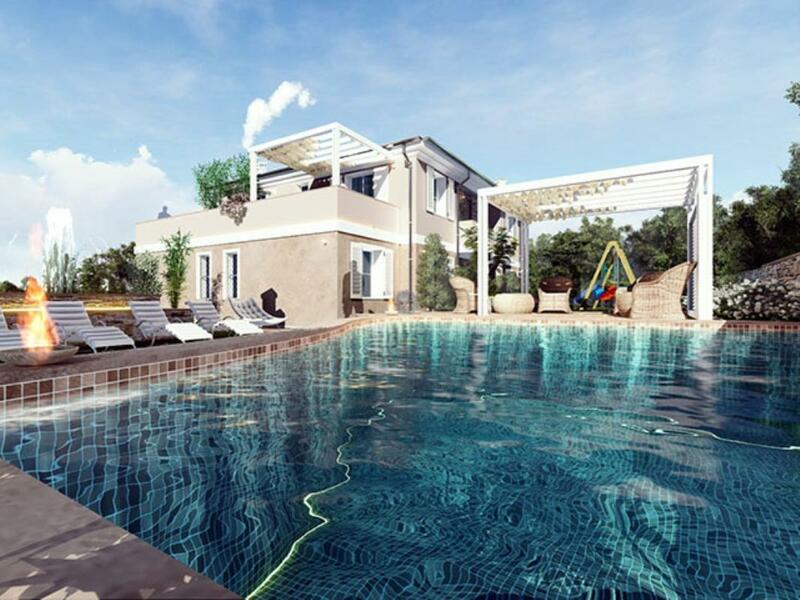 The complex features swimming pool with a panoramic view, sunbathing area, gazebo area and shared green areas. 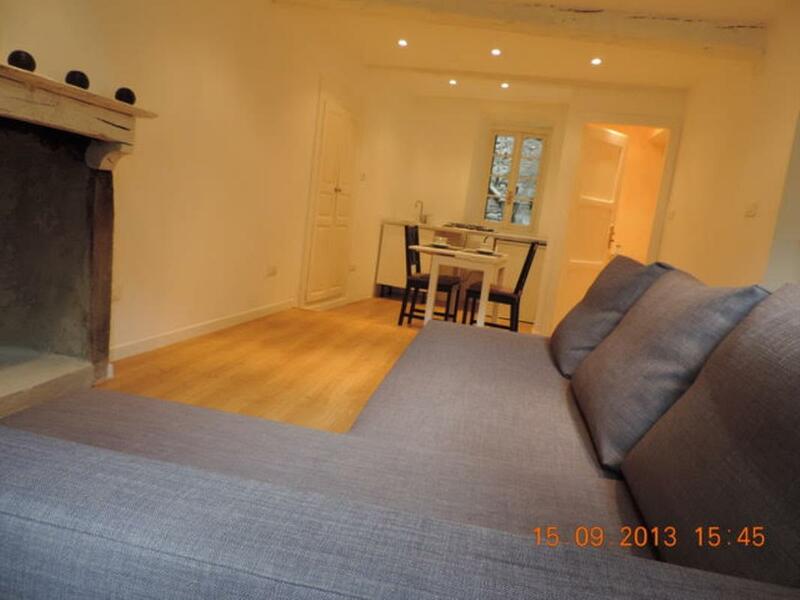 The property has high quality finishes. 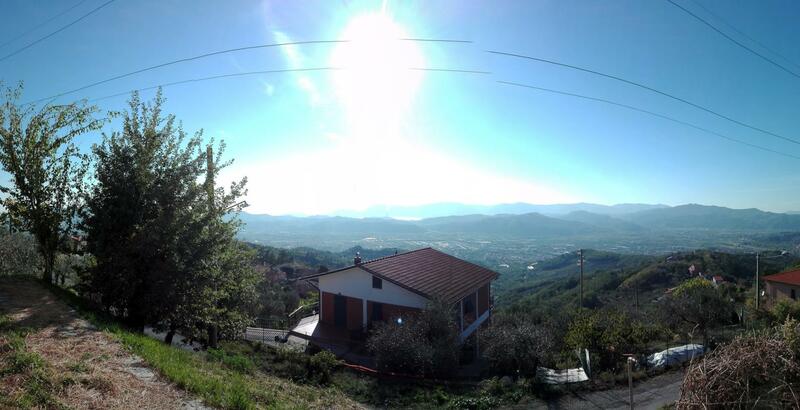 It is 3 kilometres far from the sea and the beaches while Civezza with services and shops is 200 m walking distance. The town is served by public transportation. 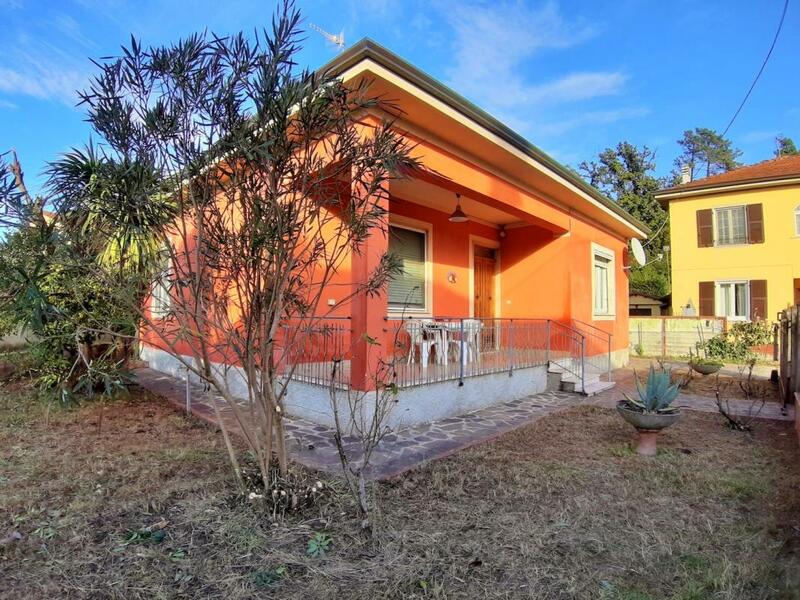 Only 150 metres from the beaches of Loano, in a residential area but close to all main services as well as train station, reachable on foot, small complex with panoramic roof terrace and swimming pool. 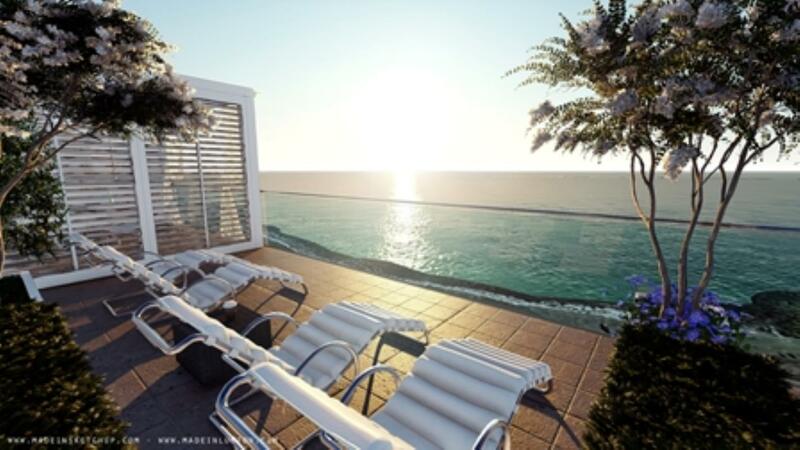 Will boast either studio, one- and two-bedroom apartments with large living area and bright windows. 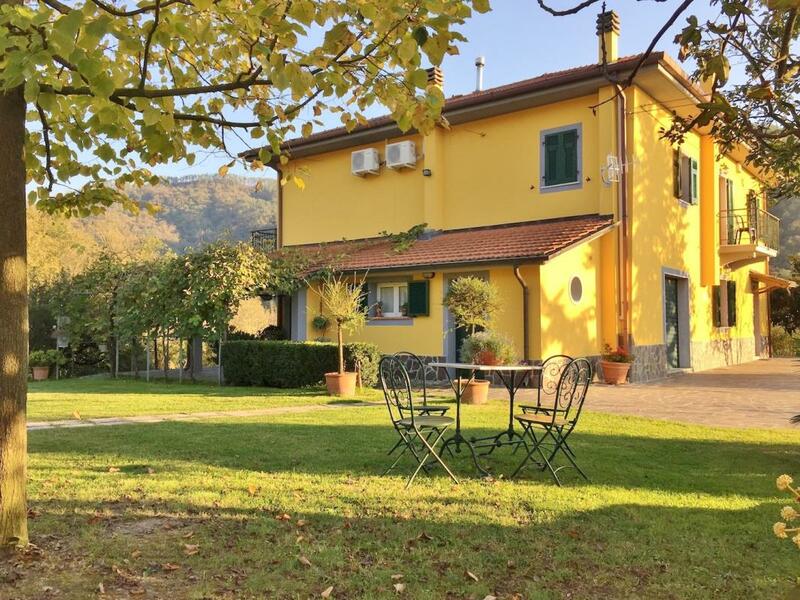 Situated in the rolling hills of Finale Ligure, conveniently located less than one hour’s drive from Genoa International Airport and 1½ from Nice Airport, Borgo dei Fiori has been created to meet the needs of both residential owners and holiday makers. 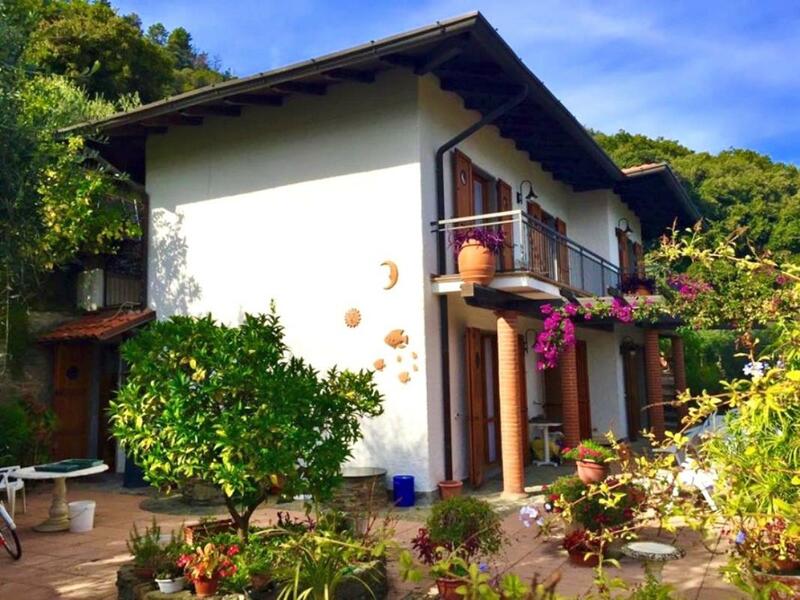 Features include 2 heated swimming pools and communal grounds and a regular shuttle bus to the coast (in the summer) which is less than 15 mins away. 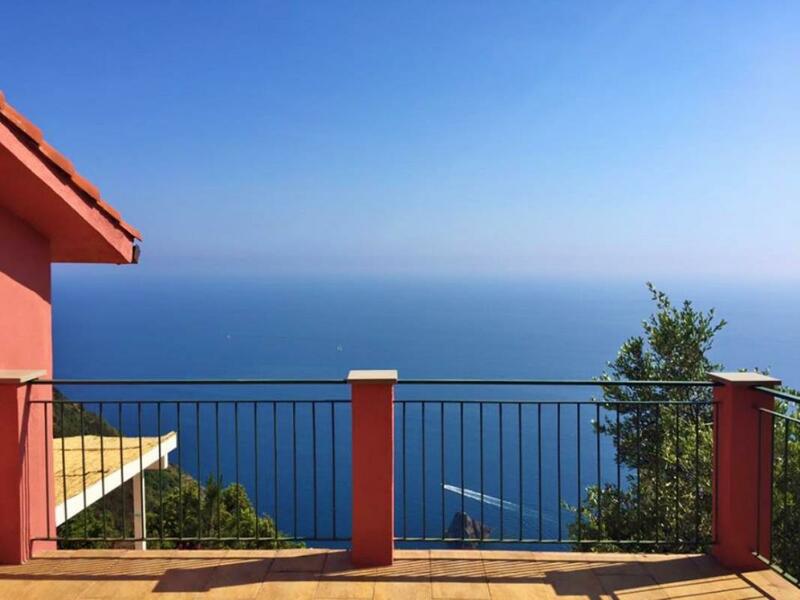 All apartments have sea view, gardens with patio or terraces, so that they can be used all year round thanks to the Ligurian mild climate. 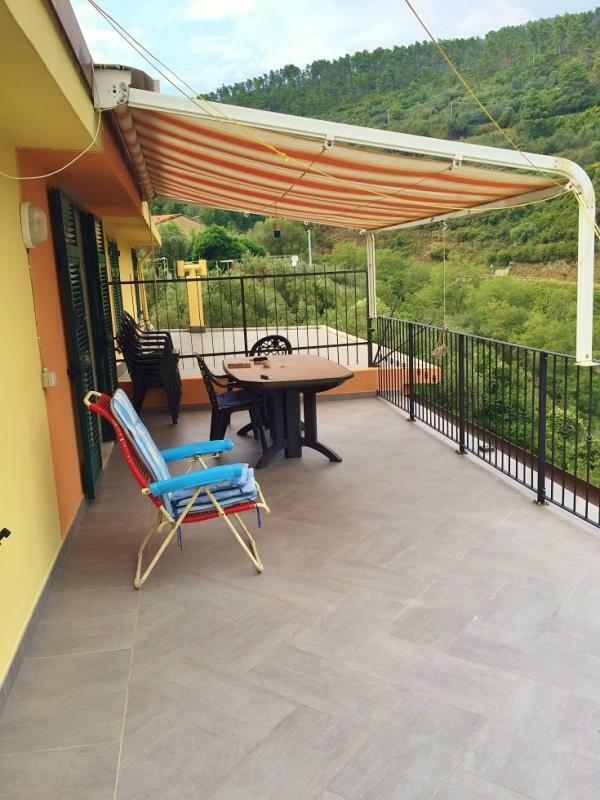 Situated in Loano, only 450 metres to the beach, newly built complex with services, ideal for families and rental. 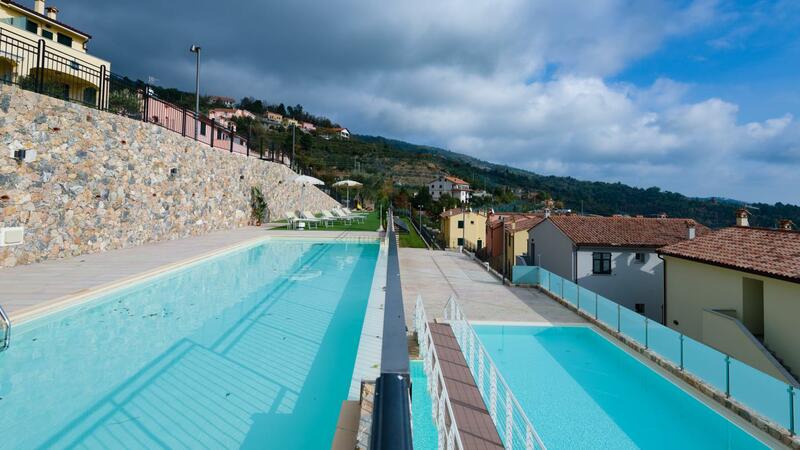 The complex is walking distance to the town with all main services, restaurants, shops and train station, and it will feature 3 swimming pools, solarium area, beach volley, basketball and tennis courts, football pitch, coffee bar and mini-supermarket. 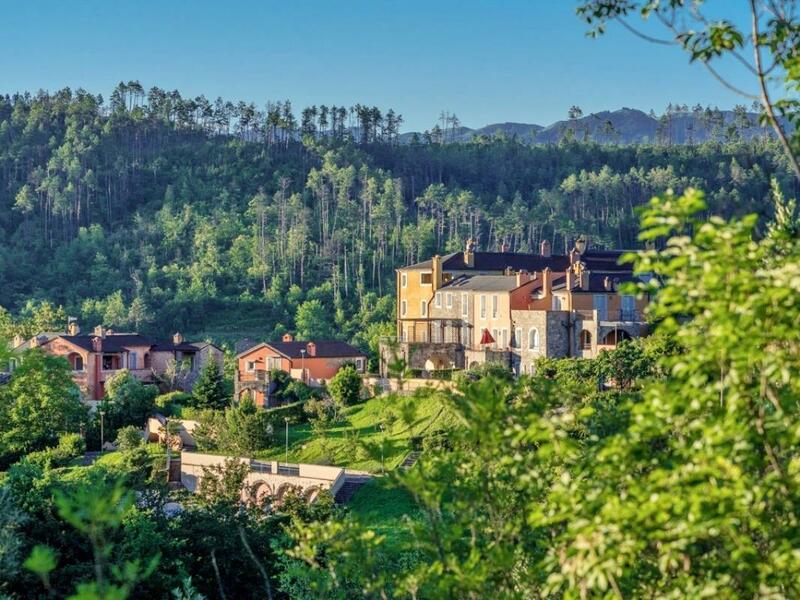 Within the ground there will also be a 4 star luxury hotel. 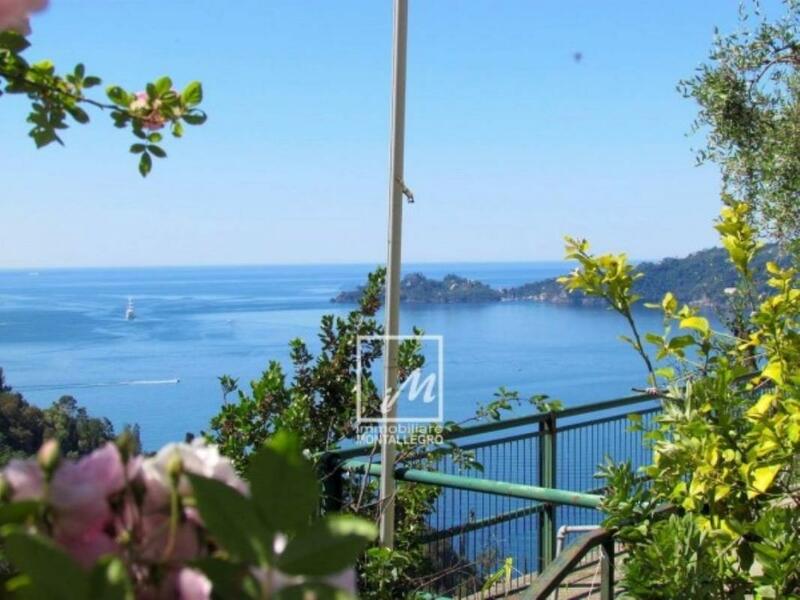 Sea-view apartment with terrace and garden overlooking the sea in Zoagli, Liguria.